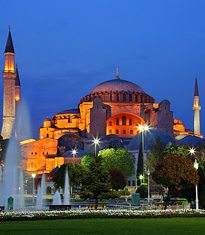 08:30 pick up from your hotel to visit Spice Market and followed by a boat cruise through the Bosphorus, the strait dividing the European and Asian continents. 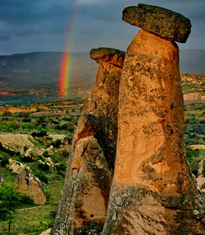 Depart from your hotel to visit Red valley,and explore the famous rock- cut churches and hike 5 km through the Gulludere valley (Rose valley). Then visit Cavuşin village.This village is famous for the houses and churches of the christian clegymen. Drive to the pigeon valley for lunch. In the afternoon visit Kaymaklı underground city. 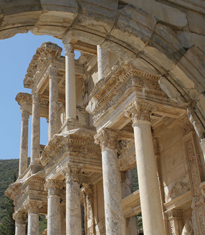 Where early christians lived in fear and faith. 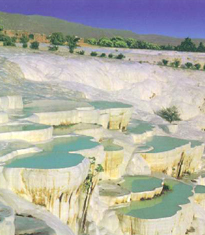 On the way back visit the natural castles at Ortahisar.